Here’s an unboxing video of the new 2015 Apple TV 4 ahead of its big release next month. At its giant ‘Hey Siri’ event, Apple finally took the wraps off its next-generation Apple TV set-top box, and the device caused a bit of fanfare when it made its on-stage debut. But the thing that might put a few potential buyers off is the fact that the product won’t be available before October, but thankfully for the most of us, we have come across a YouTube video by user Andru Edwards who managed to get his hands on the new Apple TV before anyone else and took the liberty of unboxing it as well. Without going into too much detail beforehand, let’s dive straight into the video itself. In the video, Andru Edwards shows off everything that comes in the new Apple TV box itself, and also takes time to feature the new metal remote with a trackpad and Siri. Furthermore, the device also comes with a Lightning cable for charging the remote, and we’re very glad that it’s not an optional accessory, so you can rest easy knowing the fact that you don’t have to drop out extra cash just to buy a darn charging cable for your remote. The Apple TV was long overdue for a refresh and the Cupertino tech giant answered everyone’s cries in the form of the new 2015 Apple TV 4. 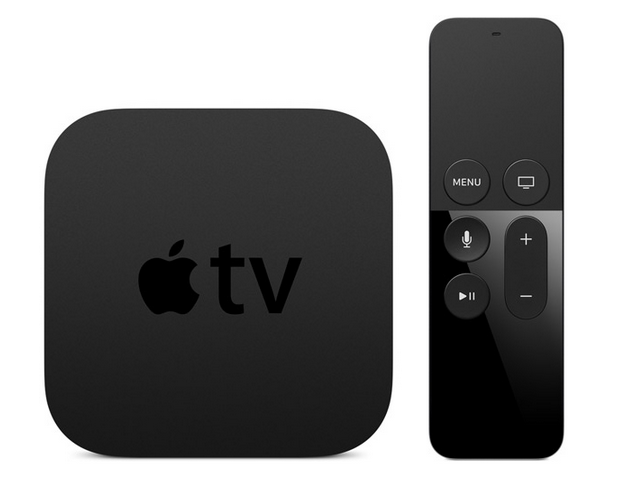 The Apple TV 4 comes with a brand new set of internal hardware, pushing the credentials of the device even further when you compare it directly with the third-generation Apple TV. But that’s not where the fun ends, the company even ships the new device with a brand new software which it calls tvOS, and is loaded with great and useful features such as Siri, and of course, the App Store. It’s been rumored for quite a while that the new Apple TV will ship with a new remote, and Apple delivered on that front as well. The new remote features a mic for Siri commands, a trackpad for navigating through menus, and the controller even has motion sensors. All of this and more will be available to buy in October for a price of just $149 for the 32GB model and $199 for the 64GB model. 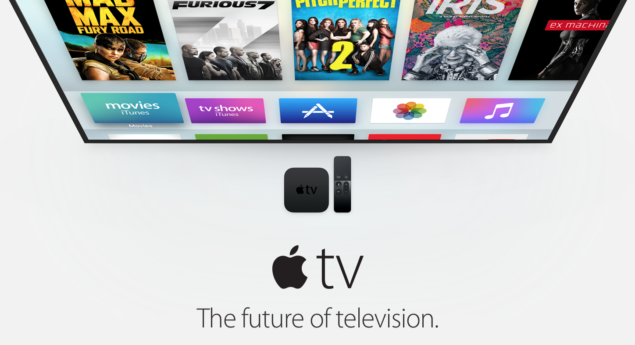 Are you excited about the new Apple TV? Do let us know in the comments section below. And also be sure to drop your thoughts about today’s unboxing video as well.